I'd love to help more women achieve their dreams by setting and acheiving goals. Planners are great for scheduling your day but you can also use them to make sure there is time set aside for achieving their goals. Of course, it would be done in a fun, crafty way! I would love to see everyone reach their potential and live their dreams. Anyone can do anything they set their heart and mind to, you just have to take it one step at a time. This completely free class guides you through the steps to make a super cute folder style booklet that’s nice and slim so that you can take it along with you on your travels, to events or even in your everyday life to help collect memorabilia, photos, notes and whatever you like collecting. There are pockets, an envelope to hide extra goodies, a notebook, and even a mini photo album. You can use it to store your memorabilia until you are ready to scrapbook them, or you can use it as is for a unique mini album. The class comes with a free set of die cutting files and fun hand painted printables. I'm a Planner Noob! Now what? Are you completely new to the Planner world? Isn't it fun? But, OMG it's soooooo overwhelming, right? Where do you EVEN start? I've got it all simplified for you so that you can jump right in and have fun planning. *what to do with all the leftovers that you will inevidiably accumulate as you explore the world of planning. Paperclips are so versatile. People have been using them in offices forever. Now, the planner world has adopted them and dolled them up! They're a fantastic tool to hold papers together and mark your spot in your planner, either to help you easily find today's schedule or a specific page in another section of your planner. Have more fun with your planner! Join me to learn the ins and outs of making your planner cute and functional. It should make you smile when you open it not only because it's pretty but also because it keeps you organised! Keep those pretty planner pages fun without sacrificing organisation. We'll create inserts, make a shaker dashboard, use embellishments that are practical and cute, add interest, and lots more that will help you stay on task while improving your approach to planning! 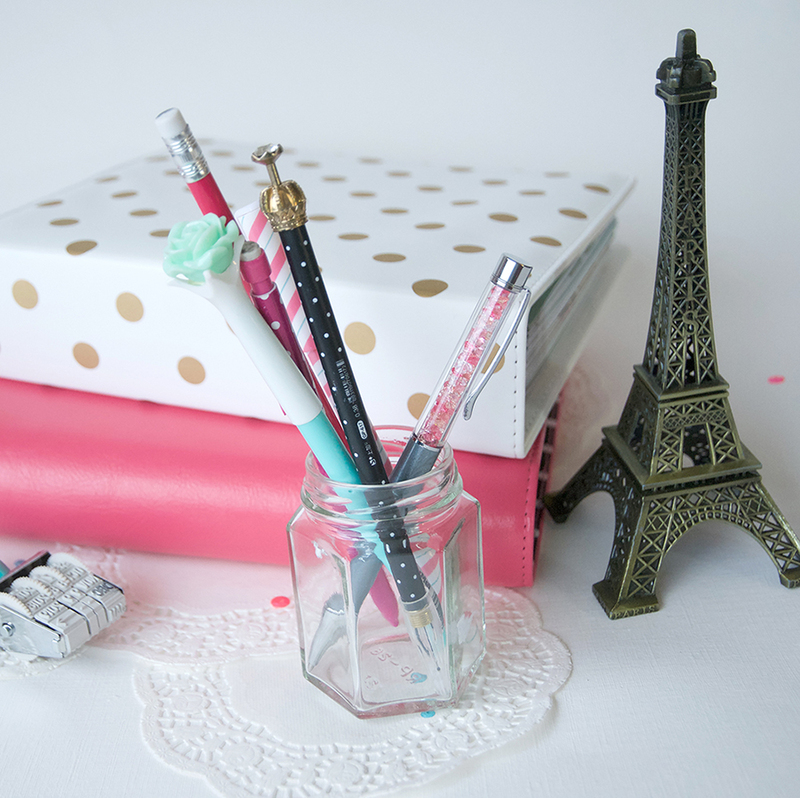 Stretch your planner supplies further! In this class, I'll show you how to incorporate planner products into your scrapbook layouts. I've got solutions for you to common challenges involved in using the themes and embellishments that you find with most planner supplies. It really is easy to adapt these items to scrapbook pages. Let me show you how!! This is a class to teach you how to buy, alter or create a planner that is practically perfect for you. By analysing what does what work for you, you will create a plan of action to get that planner that will work for you the way you need it to work. Just because a planner isn't working for you doesn't mean that you can't use a planner, it just means that it was the WRONG planner for YOU! I now have a planner system that's practically perfect... for me! Now, while my system will not work for you, I can help you set up your Practically Perfect Planner system. Whether your style is simple or elaborate, your schedule busy or overwhelming, you'll be able to come up with a planner system that is uniquely yours. Lots more to come here in the very near future! Sign up below to get the news first!